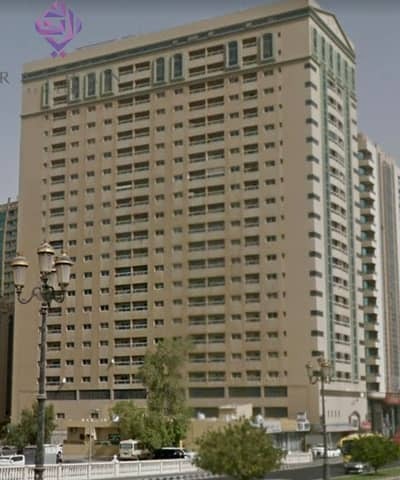 FREE AC // AL QASBA PLAZA - 2 BEDROOM FOR RENT view of Al Qasba Canal. 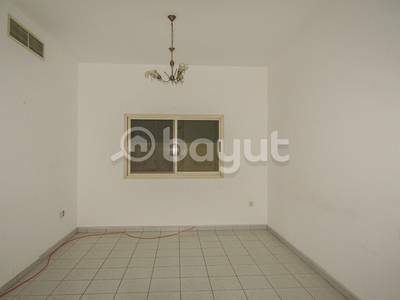 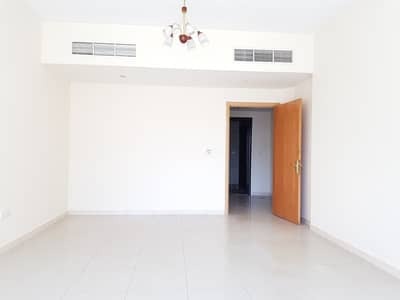 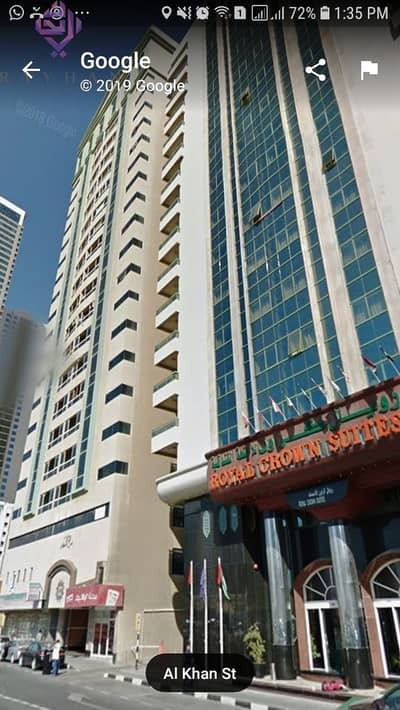 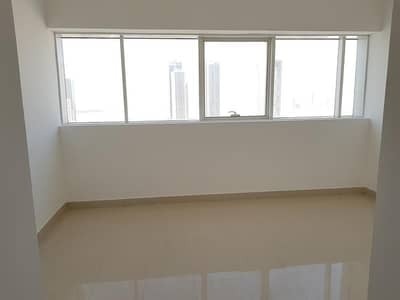 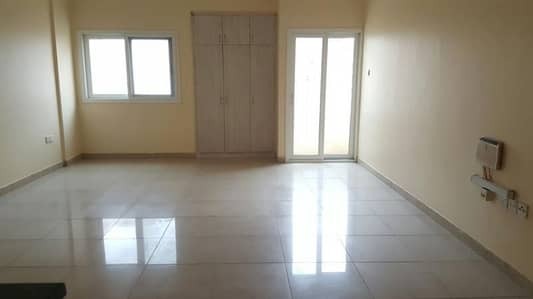 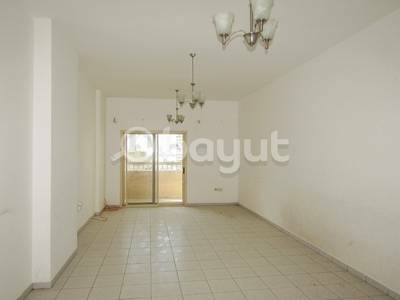 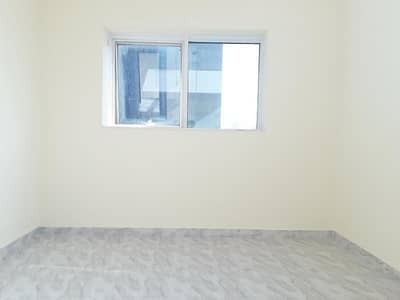 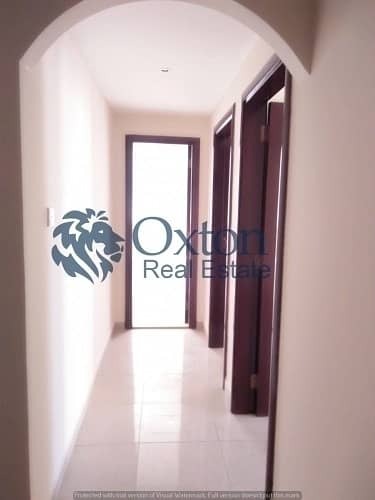 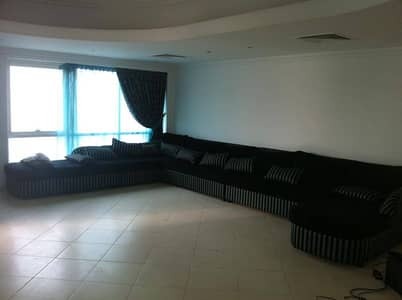 FREE AC // AL QASBA PLAZA - 3 BEDROOM FOR RENT view of Al Qasba Canal. 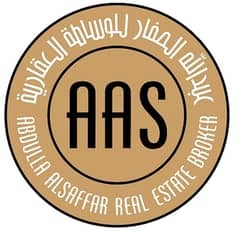 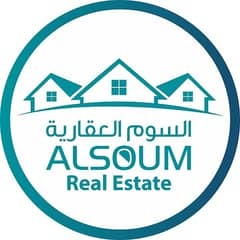 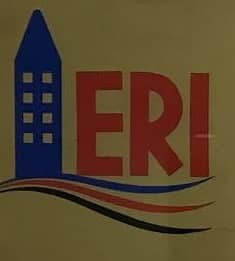 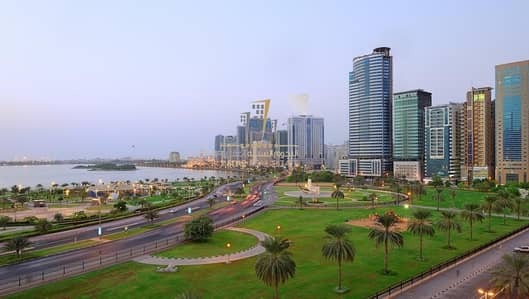 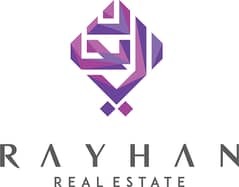 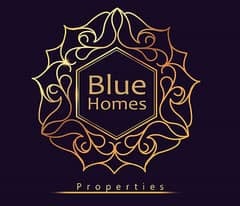 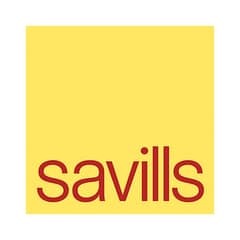 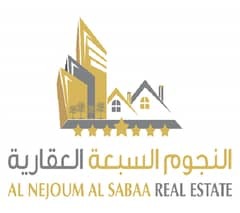 Looking to buy a property in Al Qasba instead?